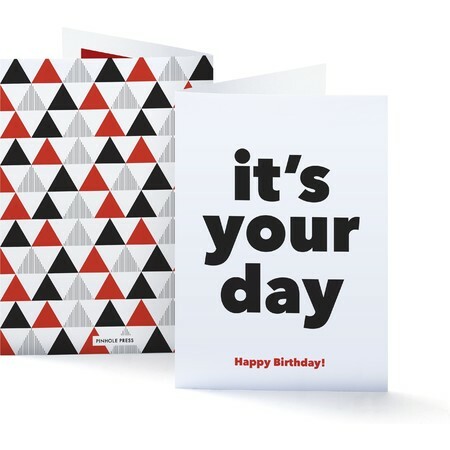 Show how much you care with one of our creative and inspiring custom birthday cards. 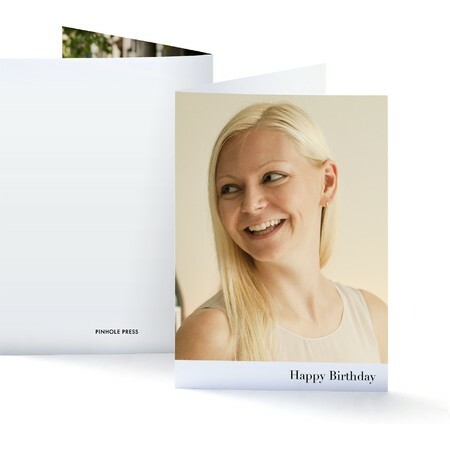 Our signature custom birthday cards last longer and mean more than a social media status update ever could. Choose from modern designs, classic styles and one or two custom photo options to show your loved one just how special they are. 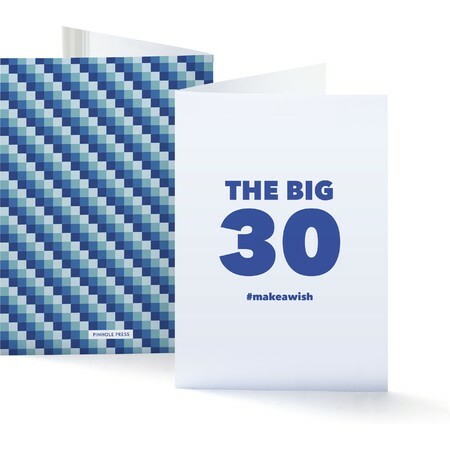 If there's a party coming up, look through our wide selection of customizable birthday party invitations that include fun and engaging styles for kids and adults alike. 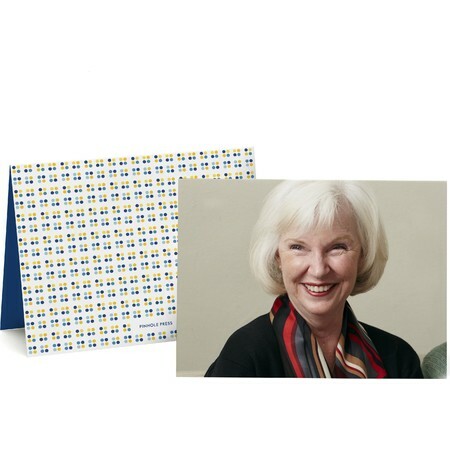 And, don't forget personalized thank you cards if you were the lucky recipient. 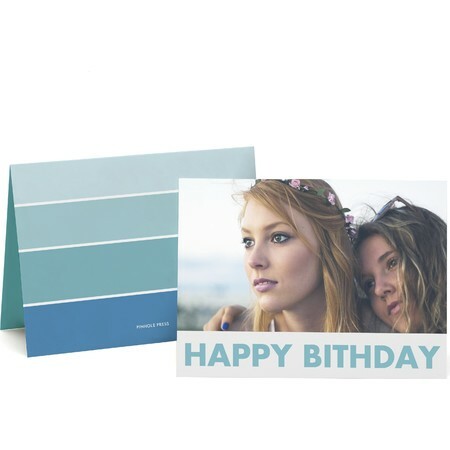 The Pinhole Press birthday collection offers a wide selection of invitations, thank you sentiments and custom birthday cards available in a variety of colors and styles. Our invitations and thank you cards fit your personal style, giving your party the extra personal touch to tie it all together with ease. 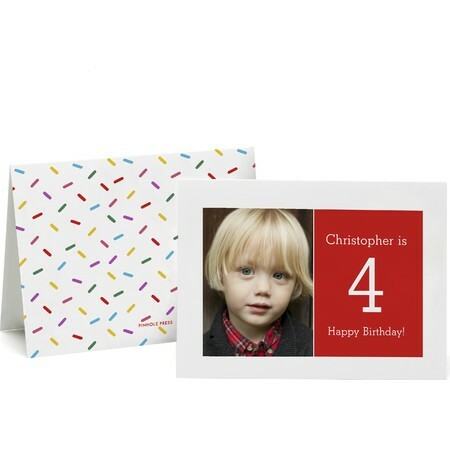 Invites and thank you cards start as low as $1.39 a piece and single cards start at $3.99. 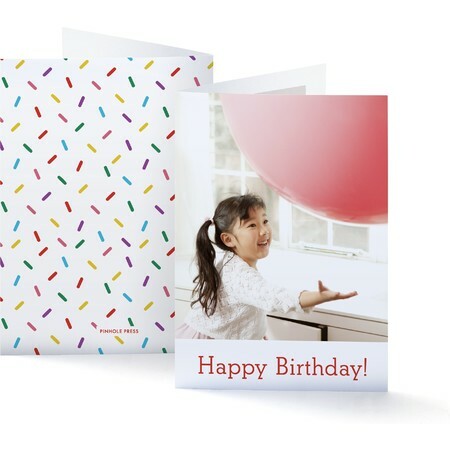 Add the stamp and mail option during your single birthday card purchase, and we'll mail your custom birthday card directly to the special boy or girl in your life. It couldn't be easier to show your loved ones how much you care.